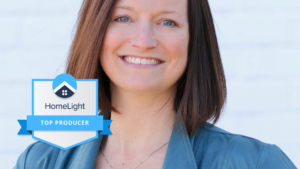 Renée Hillman, team leader of Hillman Real Estate Group at Raleigh’s RE/MAX One Realty, has been awarded the prestigious Certified Residential Specialist (CRS) Designation by the Council of Residential Specialists, the largest not-for-profit affiliate of the National Association of REALTORS®. 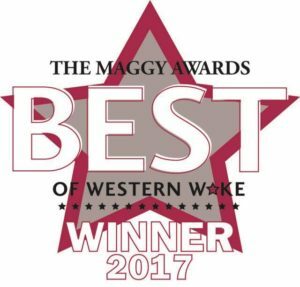 The entire team here at Hillman Real Estate Group could not be more honored to have been named to The 2017 Maggy Awards line-up of reader-favorite services providers in this month’s Cary Magazine. 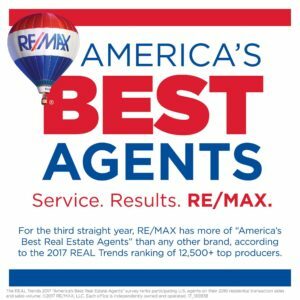 Hillman Real Estate Group Ranked #9 in NC!